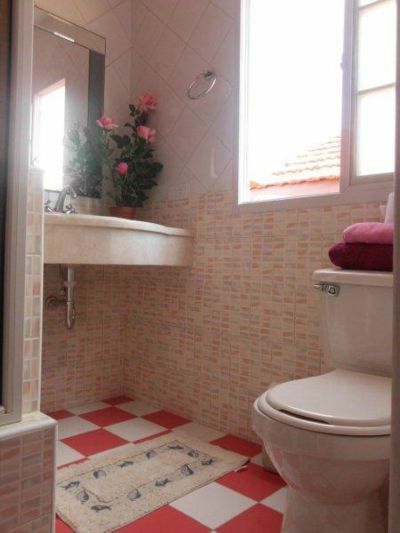 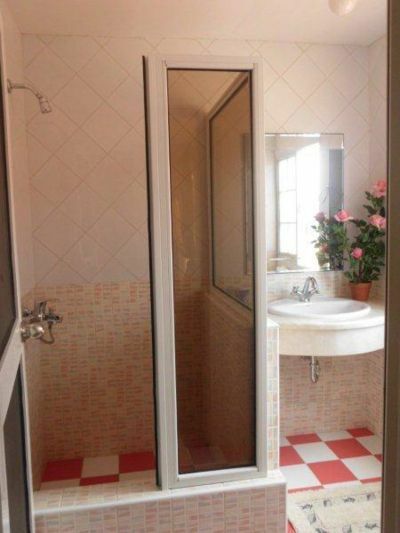 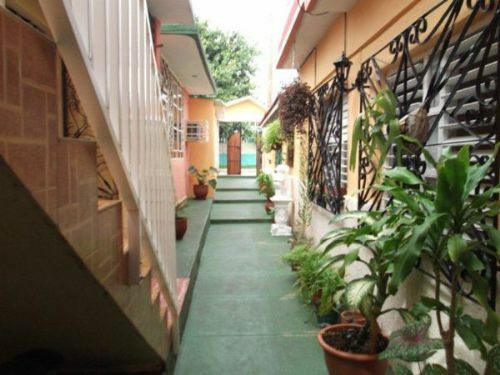 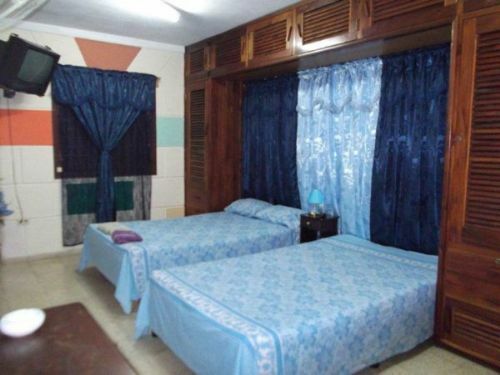 Nice guesthouse with 2 double bedrooms and one private apartment on top with private bathroom each one with hot and cold water, two bedrooms with one double bed. 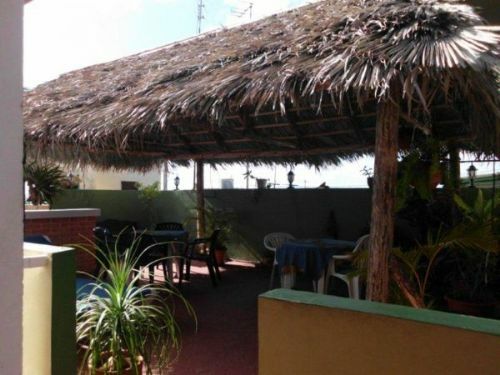 All the rooms are having private entrance, Tv, air conditioned, Fan and Fridge There is also another triple room ( on double plus one single) private apartment with kitchen ( all the amenities to cook )and small terrace. 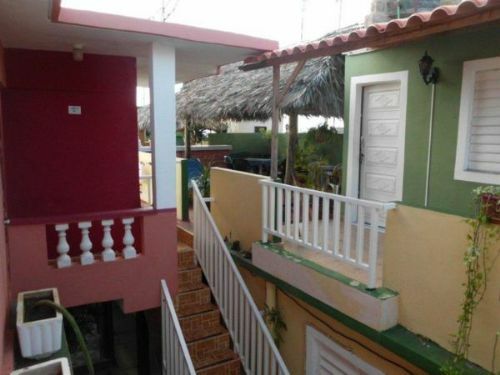 This casa is located just 150 meters from the beach and has also a common terrace where you can have breakfast, to have a snack and Dinner The casa owner provide breakfast and dinner ( clients request ) extra price. 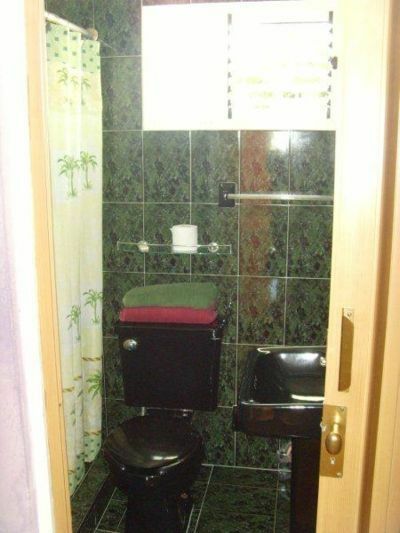 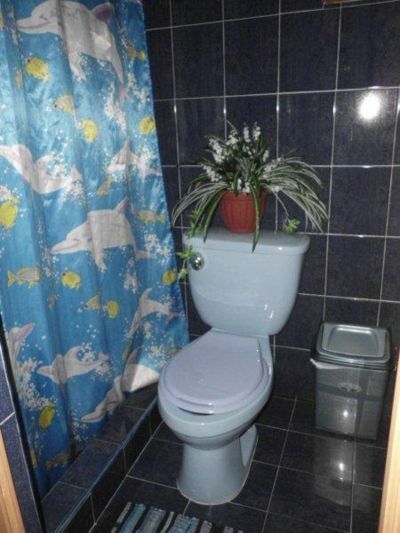 Towels, sheets ( Bedding ) and toilet paper is included in the price. 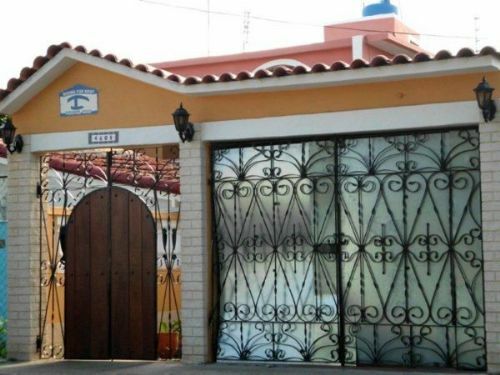 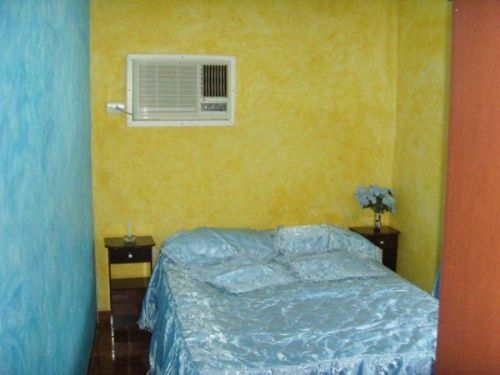 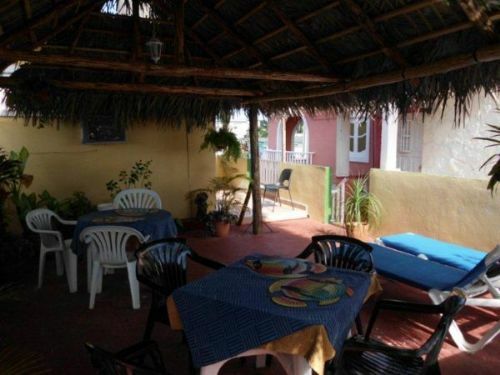 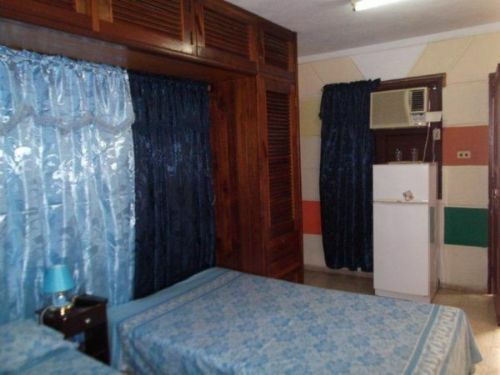 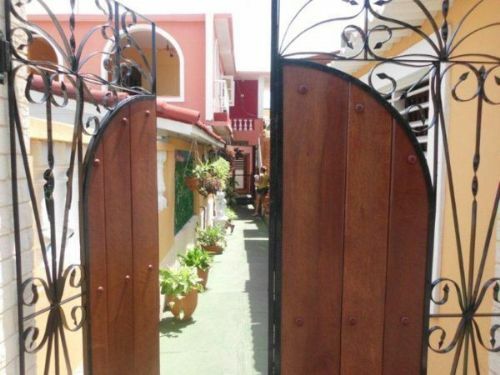 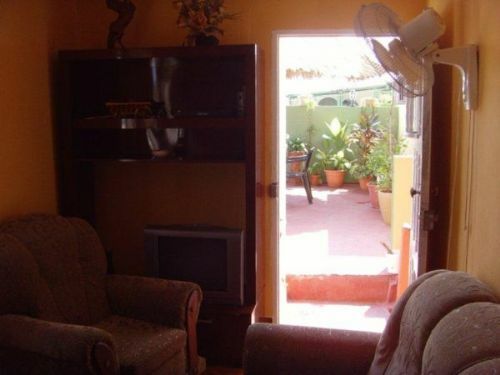 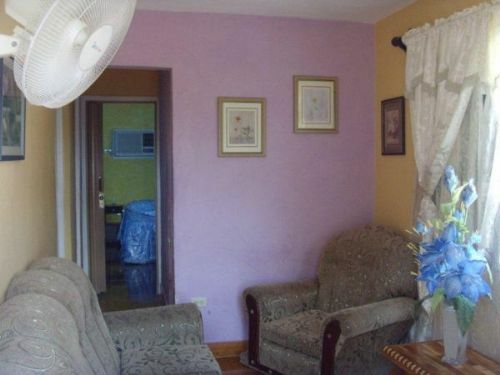 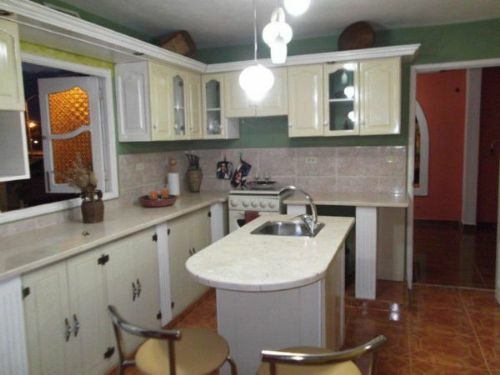 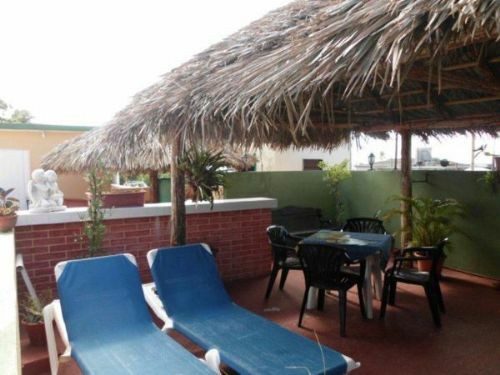 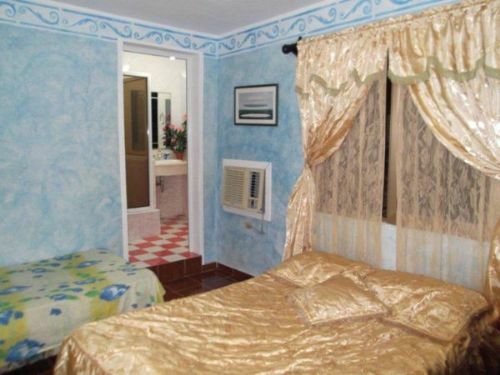 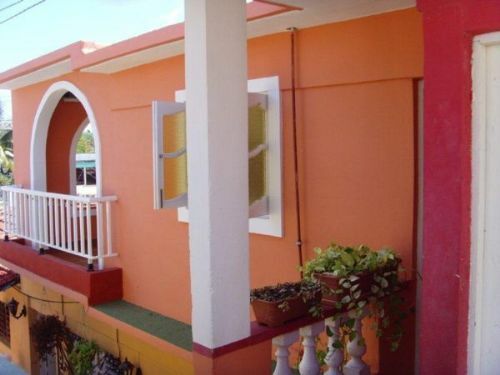 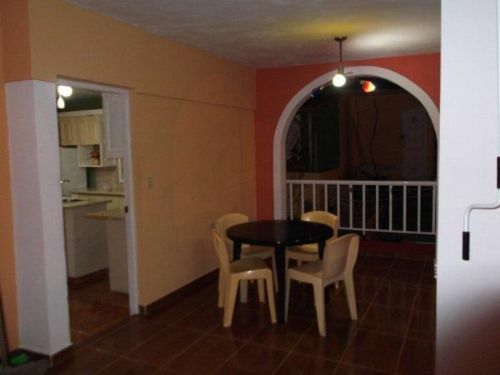 The casa is located just in a really central area of Varadero, nearby from all the main tourist attractions, ( Josone’s Park ), The Trade Center Hicacos, a book store, Casa de la Música, Ice cream parlor and just 200 meters from the beach.